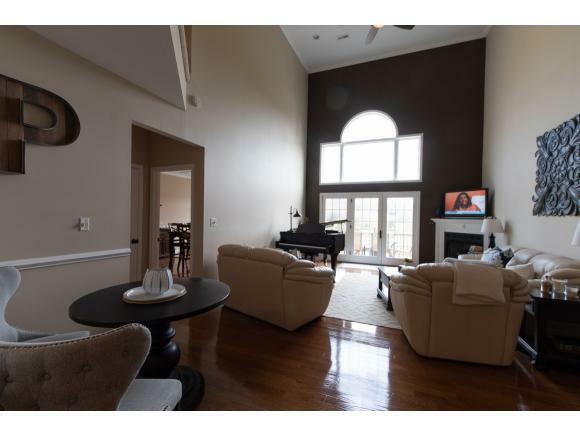 Beautiful, large condo in desirable Gabriels Crossing! 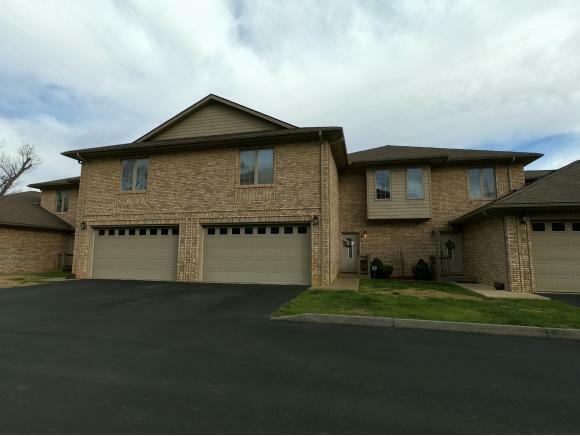 This lovely and well-kept home features hardwoods and tile on the main level; great room with gas fireplace, vaulted ceiling, and tons of windows; large bedroom with hardwoods, walk-in closet and full bath spacious enough to be a master bedroom, if preferred. The kitchen features tile flooring, black granite countertops, white subway tile backsplash, and stainless appliances. The laundry is convenient on the main level and includes custom built-in storage. The second level features a large loft area for many uses, an optional second master with huge walk-in tile shower and dual shower heads, and a customized closet with built-in shelving and LED overhead lighting. 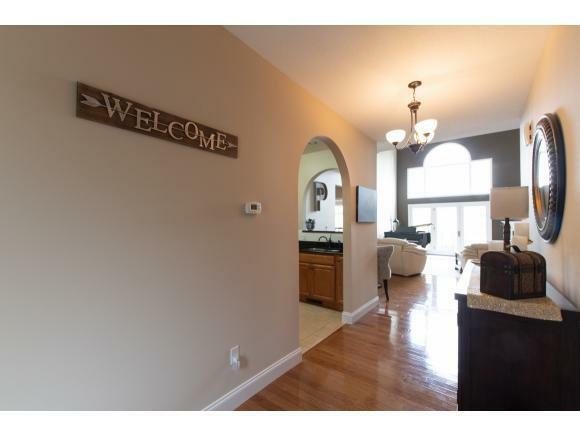 A second upstairs bedroom is very spacious, with a full bath and walk-in closet. The finished basement features tile flooring perfect for lake days, gas fireplace, and a wet bar with stainless sink and granite countertops. 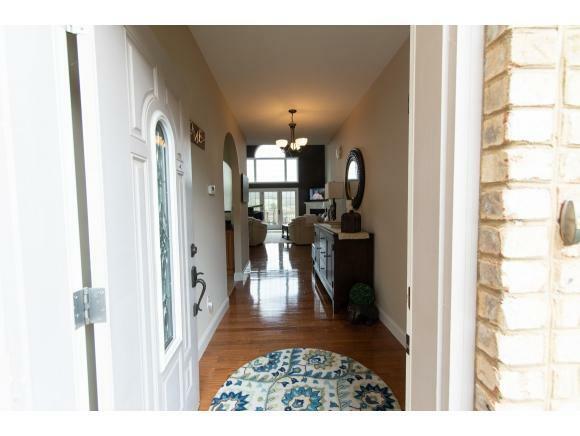 The basement opens up to the lakefront with beautiful French doors leading out to the patio. Storage is more than plenty in this great condo. A boat slip is currently included with this condo at Rockingham Marina. Seller is Relative. Buyer/ buyers agent to confirm all info. Listing provided courtesy of Janie Ploucha of Coldwell Banker/Security Real Estate.